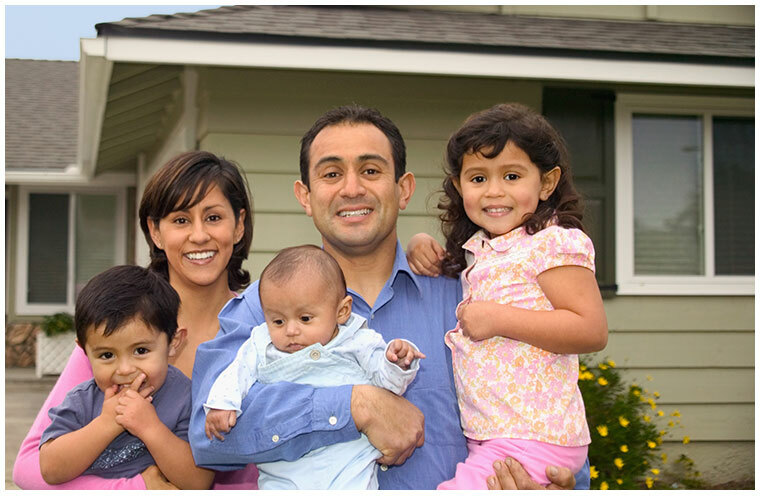 The Welcome Home: Own in Logan program provides down payment/closing cost assistance of up to $7,500 for first-time home buyers in the city limits of Logan, Utah. To date, over 200 families have been recipients of the Welcome Home grant. If you meet all eligibility criteria (see next section below), a $5,000 base grant is given for down payment and/or closing cost assistance. You must make at least a $500 down payment of your own funds – no gifts – to qualify. The subsidy is a soft second lien and must be paid back if you sell, obtain a second mortgage, refinance, or meet other conditions. You can also receive a matching grant of up to $2,500 for any additional down payment funds you make. The matched grant portion is fully forgiven if you occupy the home for a 10-year period. This is defined as those who have not owned a home in the past three years, who currently own a trailer that is not on a permanent foundation, those who own or lease a condominium, and/or are a displaced spouse. Fixed-rate mortgages, including FHA, Utah Housing Corporation programs, and similar insured mortgages. 100% financing is not allowed. Cannot be used with any other down payment grants that include a lien. Must be purchasing an existing home located in Logan City limits. You must have an annual combined household income equal to or less than 80% of the HUD median income guidelines for Cache County, based on household size. Income from anyone in the household 18 or older is included. Your housing debt, or front-end ratio, must not exceed 38%. Total debt-to-income ratio cannot exceed 41% (exceptions may apply – see full program policies for details). Existing, single-family detached homes are eligible. New construction, condos, townhomes, and duplexes are excluded. Applicants will be required to receive a certificate verifying participation in a HUD-approved First-time Homebuyer class or workshop. These are offered both online and in-person. When ready, access and fill out the Application Form and Consent Form completely. Call us at (435) 753-1112 to ask for an email address to send your documents to.